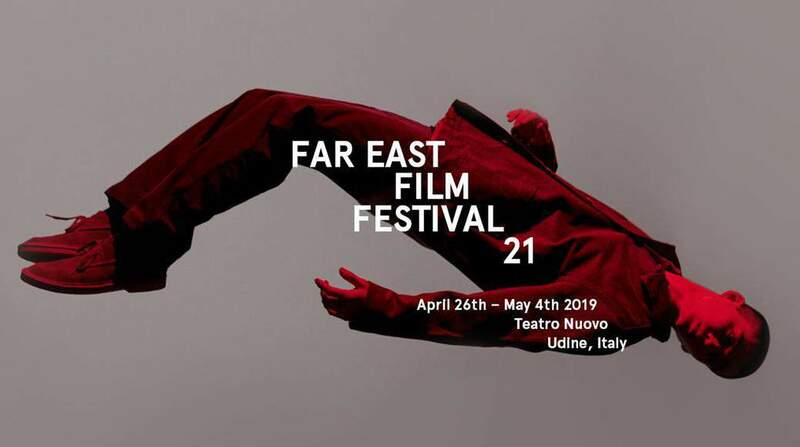 76 titles (of which 51 in competition) from 12 countries, a retrospective, a monograph, a tribute to new independent Korean cinema, 2 “strange couples”, the world-premier of a restored film and more than 100 themed events organized in the heart of Udine. This is the immense itinerary of which, from an artistic and cultural perspective, the FEFF is the most important European outpost. A bona fide “cinematic island” where cinema is not just celebrated – with 3 world premieres, 12 international premieres and 18 European premieres and 14 debut films – but also looks to the future: this year, 15 projects have been chosen for Focus Asia, the Festival’s market, and 10 for Ties That Bind, the international Asia/Europe workshop. Hong Kong superstar Anthony Wong will be the FEFF 21 special guest to receive the Golden Mulberry for Outstanding Achievement Award. Both his film debut “My Name Ain’t Suzie” and the most recent multi-nominated “Still Human“, will be screened during the Festival.